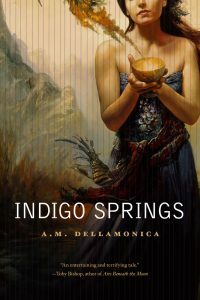 Author of “The Town on Blighted Sea,” a Year’s Best Science Fiction pick, and Indigo Springs, which won the Sunburst Award for Canadian Literature of the Fantastic. Ms. Dellamonica’s latest, A Daughter of No Nation, is up for the 2016 Prix Aurora award for Best Novel. 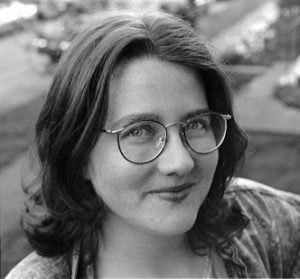 She has published short fiction at Tor.com, in Isaac Asimov’s Science Fiction Magazine, SciFi.Com, and Realms of Fantasy. Writing can be a quest for balance. Our unfettered imaginations clash with the discipline of craft. The joy of playing with language butts up against our need to communicate ideas to readers with absolute clarity. We take our wildest, most intimate dreams and sculpt them into prose so we can share the ore of our inner selves with readers we will never meet. A key element in balancing these contradictions lies in developing your critical sense of narrative, learning to examine stories with fierce but honest passion, identifying their strengths and flaws and seeking ways to polish simply competent manuscripts into brilliant works of fiction. I help you unleash your imagination, carving unique tales out of raw ideas, then refining them into finished works that speak eloquently for themselves.